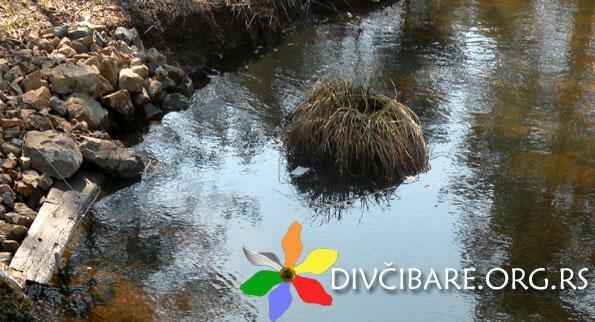 There are many rivers and springs all over Maljen Mountain that belong to drainage basins of The River Kolubara and The River Zapadna Morava. Places of extreme beauty include the upper course of the River Crna Reka, its canyon and numerous waterfalls as well as the conifer and deciduous forests around its course. Also, the River Ribnica made of two small tributaries- Manastirica and Paklešnica, which form Skakalo waterfalls surrounded by thick beech forests. The River Crna Kamenica meets its tributary Bela Kamenica river in the canyon of extraordinary beauty with a famous whirlpool called Vražji vir (The Devil’s Whirlpool). 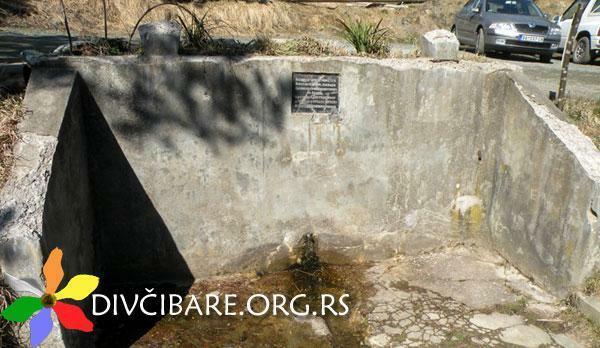 Divcibare has an accumulation lake for drinking water built on Calac spring.